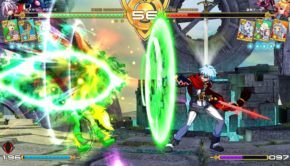 Million Blood Arthur: Arcana Blood Coming To Steam This Summer!!! 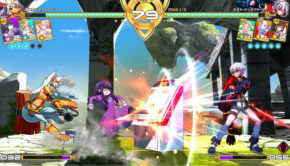 Million Arthur: Arcana Blood Now Available! !